This winter Atlanta, (and the South more broadly), got skewered in the media when a snowfall of just two inches snarled traffic on the interstate highways that cut through the heart of the city, causing several hundred people to abandon their cars and walk home, in some cases, for several miles. Saturday Night Live‘s Weekend Update covered the news story in classic SNL style by having “Atlanta resident” and storm survivor “Buford Calloway” offer a firsthand account. The southern gentleman has long been seen as an insular man who doesn’t venture far beyond his homeland (the South) or, in the case of Frank Meriwether, his estate. He is well-read and attentive to his personal appearance, but he’s not really a man’s man. He’s a tad soft, because he owns the land and doesn’t work it. You can see hints of these character traits in SNL’s Buford Calloway. He clearly doesn’t venture beyond Georgia, or even Atlanta, and lumps South Carolina in with “the North.” And, he’s a well-groomed fellow who not only doesn’t appear to engage in manual labor, he likely gets manicures. A century after Americans were introduced to Frank Meriwether, the southern gentleman of popular culture had changed very little. 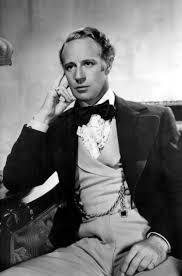 He made regular appearances in films of the 1930s. He was Duncan Bedford (played by Randolph Scott) in “So Red the Rose,” Herbert Cary (played by John Boles) in “The Littlest Rebel,” and Preston Dillard (played by Henry Fonda) in “Jezebel.” More than anyone, he was Ashley Wilkes who Leslie Howard brought to life in “Gone with the Wind.” (Sorry ladies, Rhett Butler was not a gentleman.) 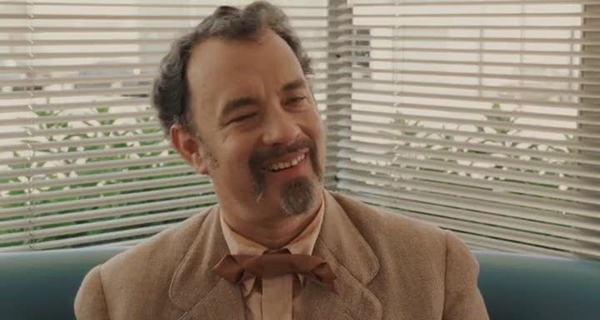 More recently, Tom Hanks offered his interpretation in 2004’s “The Ladykillers,” a Coen Brothers remake of the 1955 film set in London, as Professor Goldthwaite Higginson Dorr. The Southern Gentleman drinks bourbon. 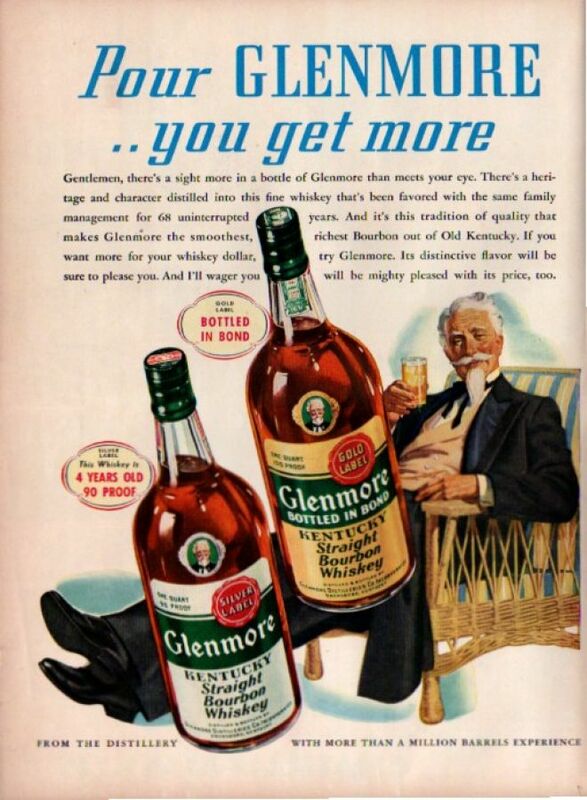 The southern gentleman has also been used as an advertising icon, most often for the sale of Kentucky bourbon, but also beer. 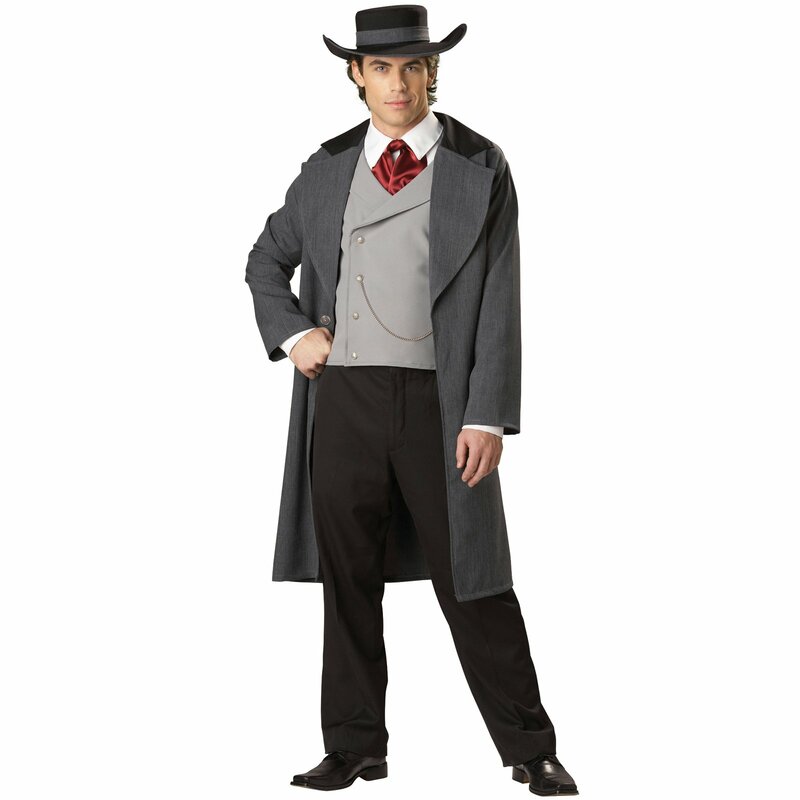 There’s even a southern gentleman “costume” that can be purchased for special occasions. What’s notable, of course, is that there’s nothing modern about the southern gentleman. At least not in popular culture. He’s still a character of the Old South. He has a mustache and goatee. He probably drinks bourbon. He may even dress like he’s still wedded to the land of his ancestors. He’s Buford Calloway. The only difference is Buford’s modern suit of clothes.